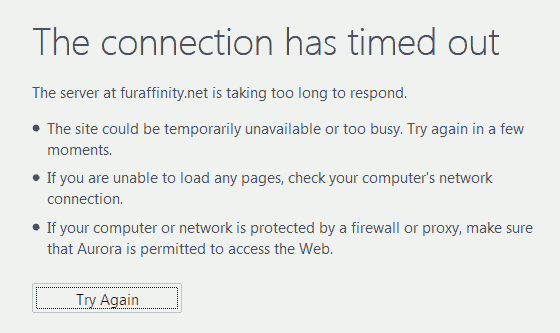 A distributed denial of service attack struck furry art archive Fur Affinity and image boards E621 and Fchan on Sunday, lasting for several days. 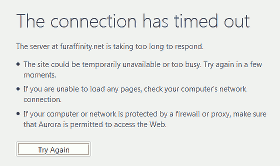 Fchan suffered from degraded functionality until early Monday morning, while Fur Affinity's main site was mostly unusable until the evening of the same day. E621 had returned by the middle of the week. The initial burst of traffic was via UDP, a protocol not typically used by web servers, but blocking such traffic only worked for a short time. During the downtime, Fur Affinity popped up sporadically, with users reporting abnormalities such as getting logged in under other user's accounts.